Video - Resources - IVI, Inc.
Project Engineer Eli Brandenburg discusses how baghouse dust collectors differ and how IVI can help you custom design an industrial dust collector for your facility. 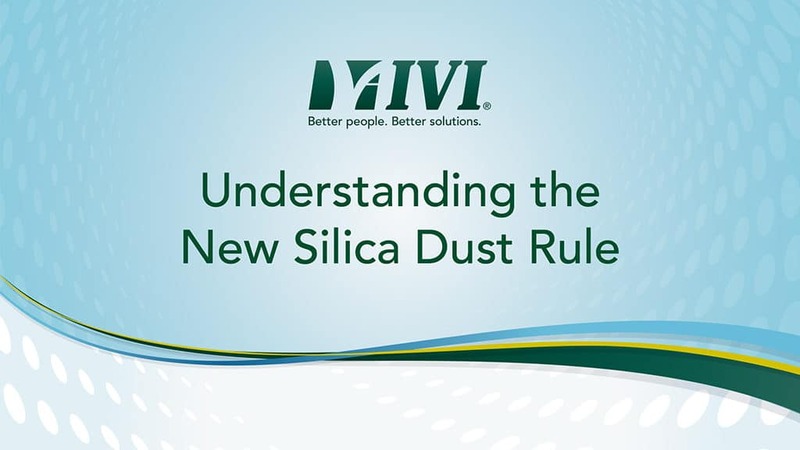 Mechanical Engineer Matt Diestler discusses OSHA’s new silica rule and what you can do to prepare by the June 2018 deadline. 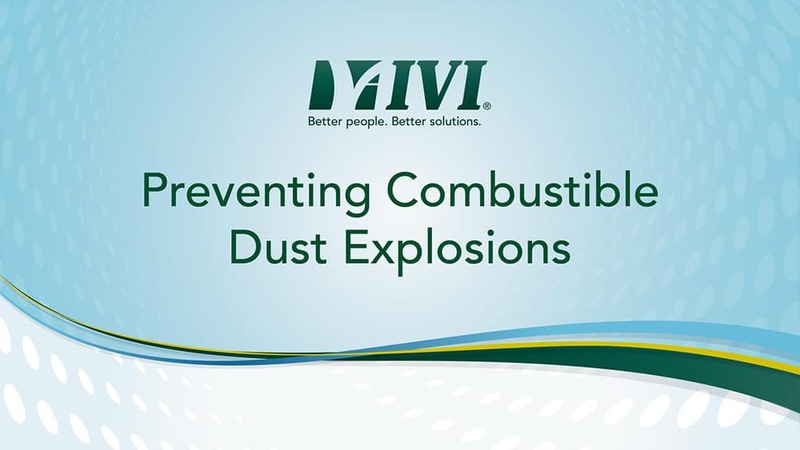 IVI has design experts to help you reduce the effects of vortex shedding. Structural Engineer Cory Holmes, P.E., explains how to reduce vortex shedding on industrial ventilation stacks. Industrial ventilation design engineering provides many benefits. IVI Engineering Department Manager Darwin Struensee discusses the benefits that a design engineering solution brings to an industrial ventilation system project. 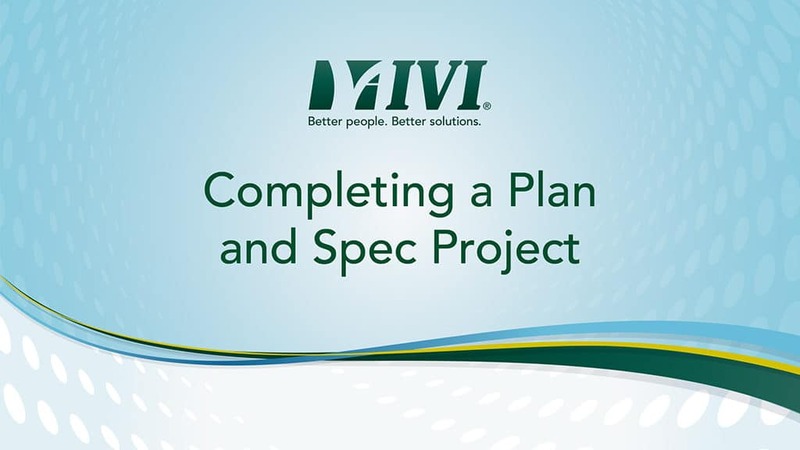 Learn how an in-house team of engineers and designers benefit projects of all sizes.